The 60 days on my Golden Lion design were finally up at the end of October, so I’ve finally been able to submit it elsewhere. 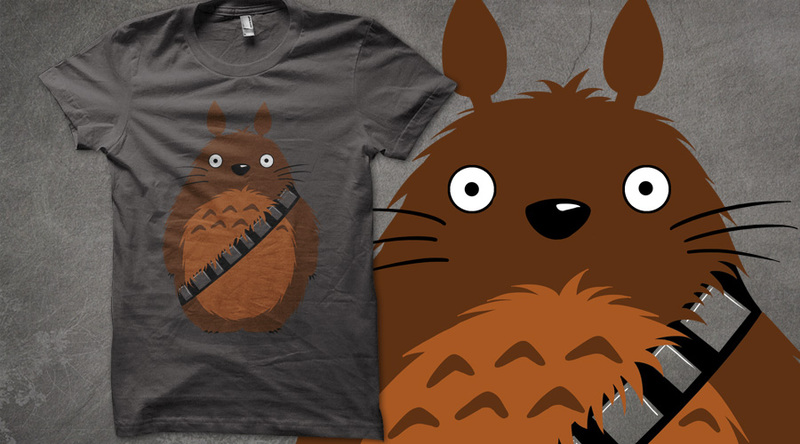 It went up for voting on Threadless late last night. Fingers crossed it does well; the $2000 prize fund would be very nice right now with Christmas rapidly approaching! But anyway, since I’ve never had anything up at Threadless before, Im unsure of how harsh the voting process is etc, so I genuinely have no idea what is a good score and what is a bad score. I guess Ill find out in a week or so.